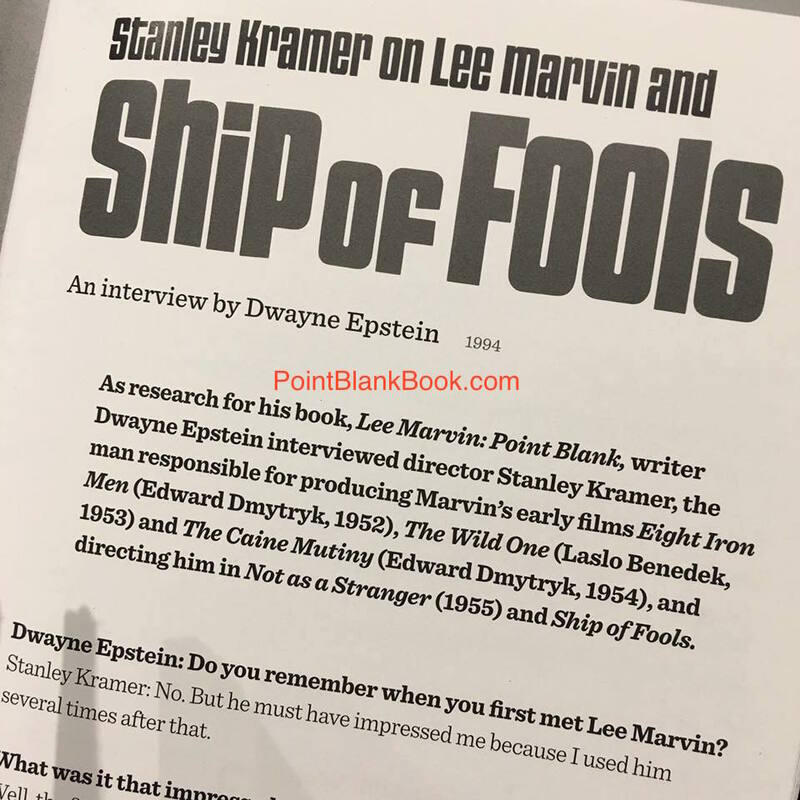 “Hi, Dwayne Epstein: A colleague of mine is looking for material for the booklet for the upcoming Blu-ray of Ship of Fools, and he wondered if you had turned up anything during your research into Lee Marvin’s career?” Having interviewed the likes of Producer/Director Stanley Kramer and co-stars Barbara Luna and Christiana Schmidtmer for that section of Lee Marvin Point Blank, the answer of course was a resounding YES! The company and people involved were in the UK which, if this was proposed years ago, would have taken a lot longer to accomplish. Anyway, contact was made, my files were rifled through, and the fruits of my unseen research will be available starting February 26th, both here and across the pond. 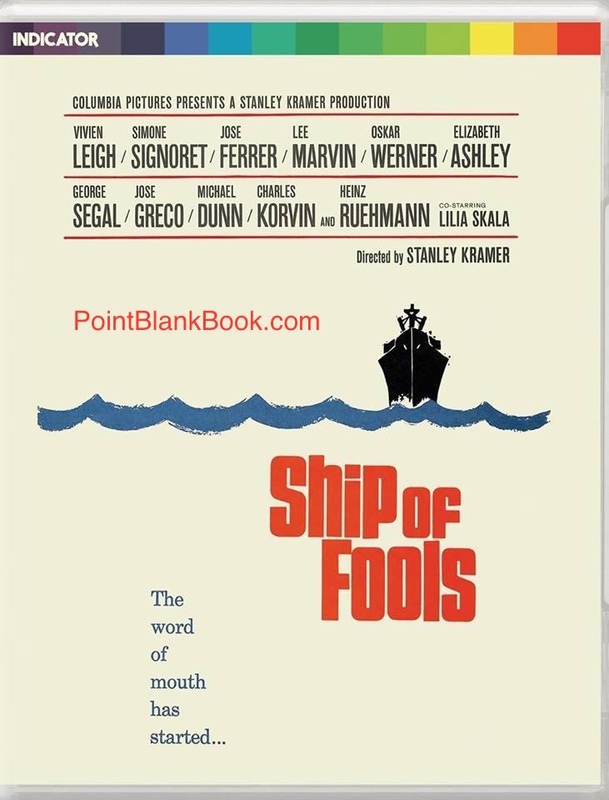 Cover of the new Blu-ray release of Stanley Kramer’s, SHIP OF FOOLS. I went through my research archives, found the gems I mentioned above, and then tweaked it for publication. I turned everything over via e-mail and left it for the good folks working on the project to decide what to use. 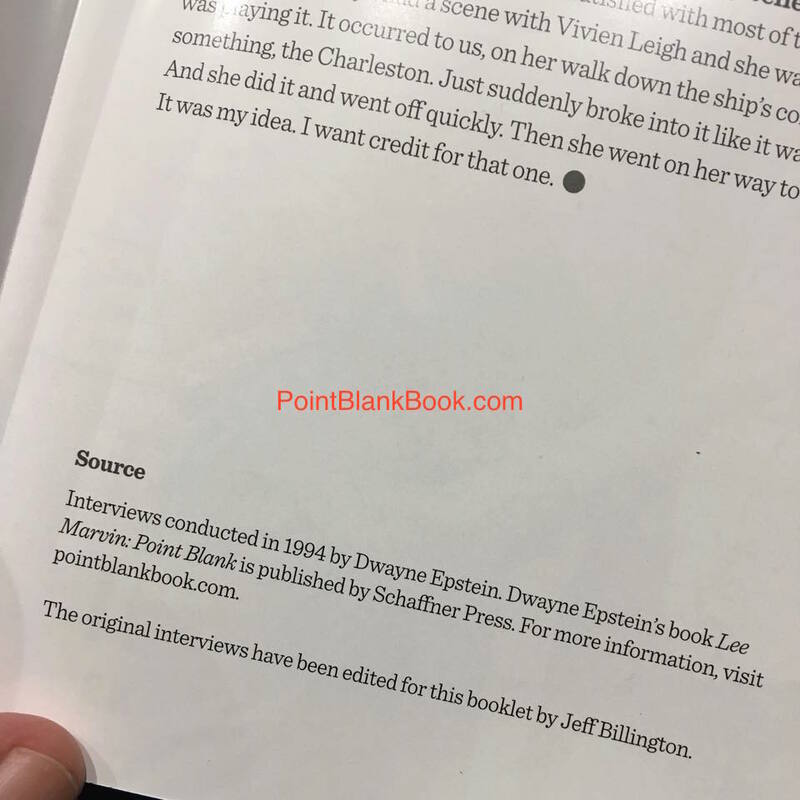 A portion of the results are seen below…. 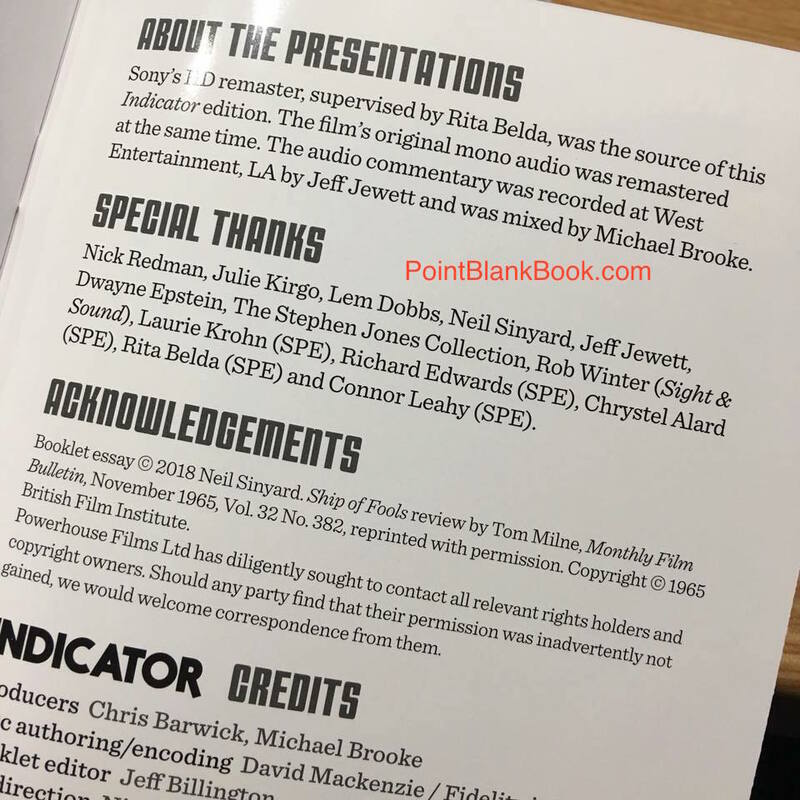 My credit seen in the booklet accompanying the Blu-ray release of SHIP OF FOOLS. A sample of what my research unearthed for the Blu-ray special edition. …and in closing. If you want more, you’ll have to get the DVD. I have to add, one of the things that doesn’t get mentioned enough about this film has to do with where it fits in the canon of Marvin’s career. To put it another way, his legacy is one of being American cinema’s premier badass, who’s contemporaries include the likes of Charles Bronson, Steve McQueen, the older John Wayne and the like. Could it be imagined that any of them would have co-starred in a film like this and play such a character as the washed-up, bigoted, anti-intellectual ballplayer, Bill Tenney? Personally, I don’t think so. 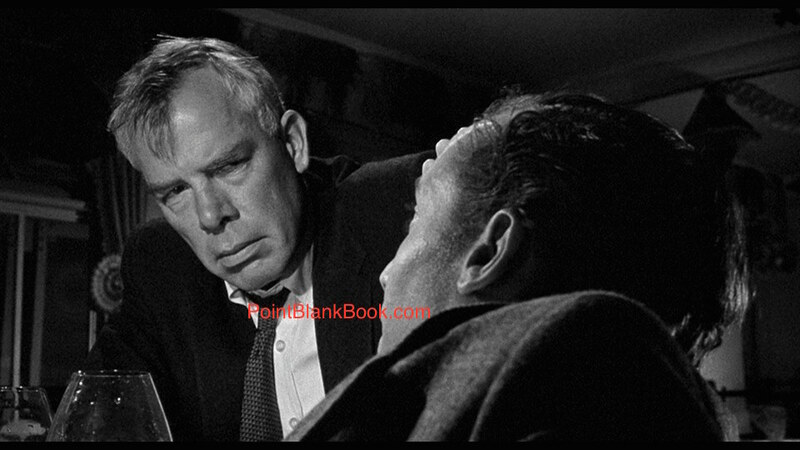 To put it plain, Lee Marvin was one of cinema’s great action stars but he was also an actor’s actor: professionally trained at the American Theater Wing and a veteran of many a stage play and countless live performances during TV’s golden age. He put his time in, that’s for sure. Pretty sure those who followed in his wake (Chuck Norris, Arnold Schwarzenegger and Jason Statham come to mind) couldn’t make the same claim. In the mean time, anybody have a Blu-ray player I can borrow? Lee Marvin, as washed-up ballplayer Bill Tenney, struggles to absorb the advice being given to him by Michael Dunn.